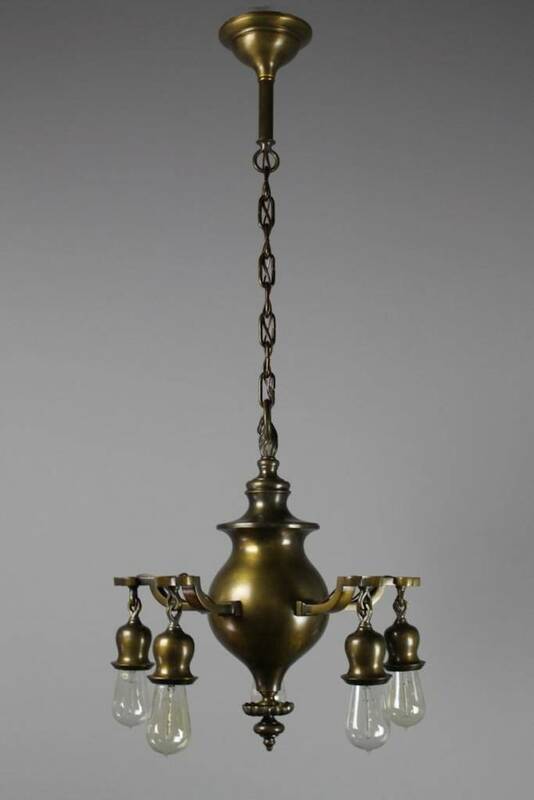 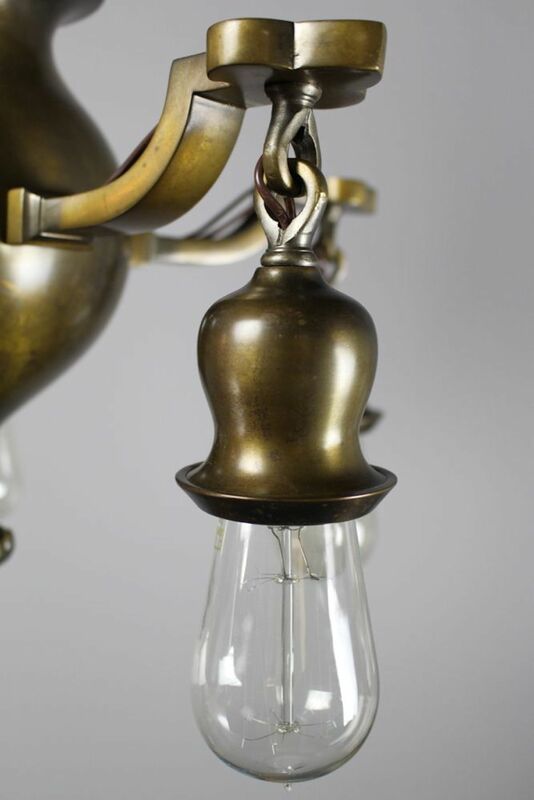 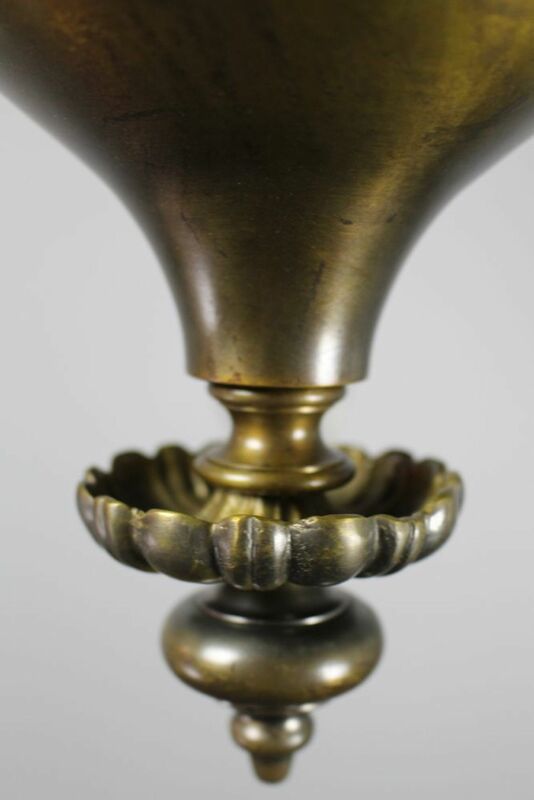 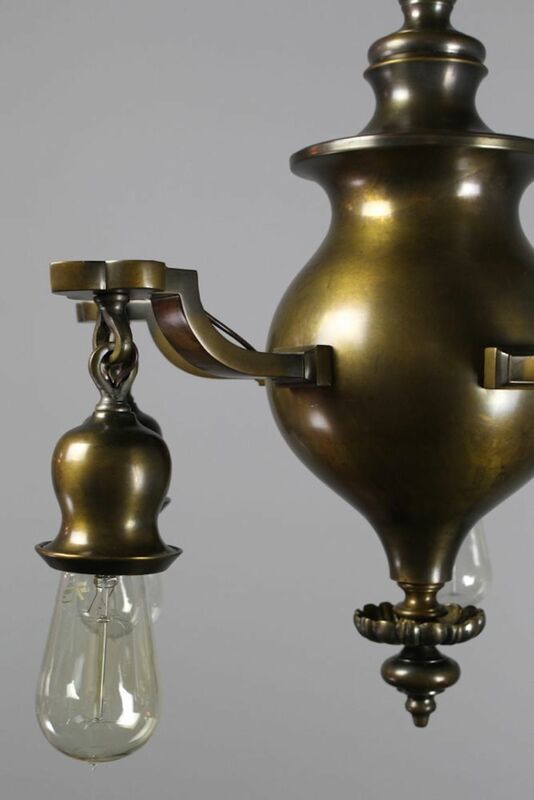 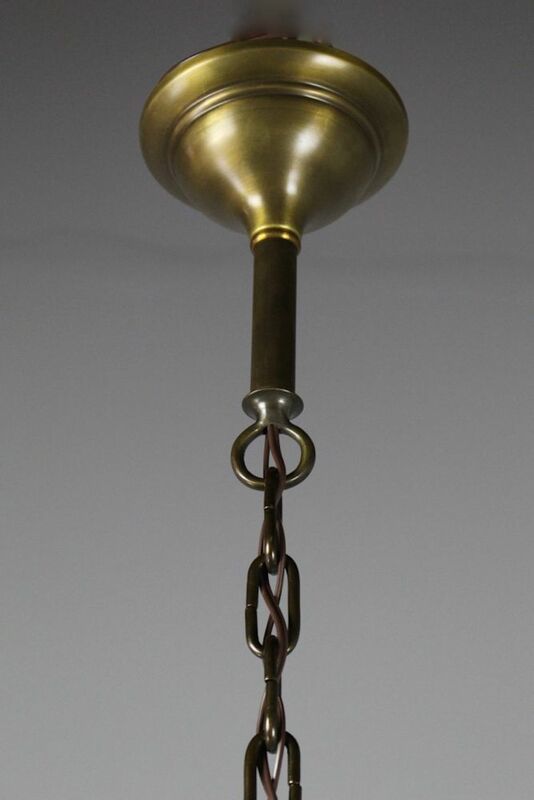 Circa 1915 Made by R. Williamson & Co. of Chicago and found in Kansas City, MO this is a super high quality fixture. 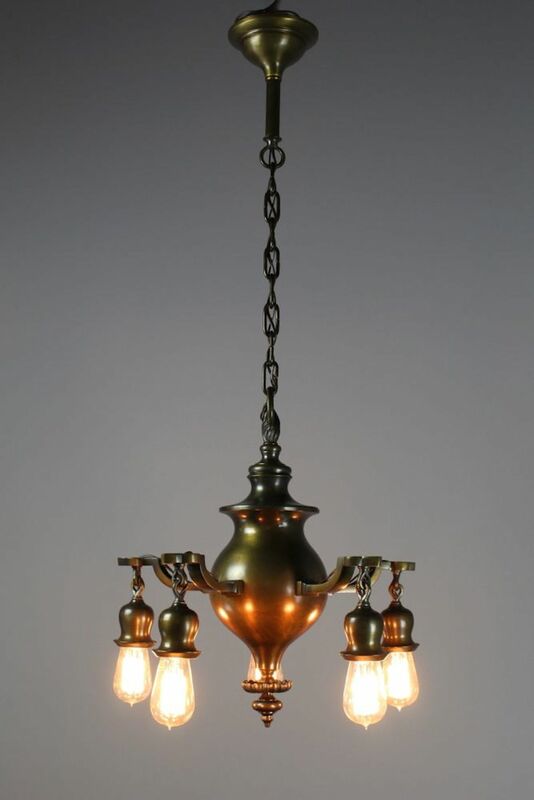 Retaining all of its original parts and restored to its original finish. 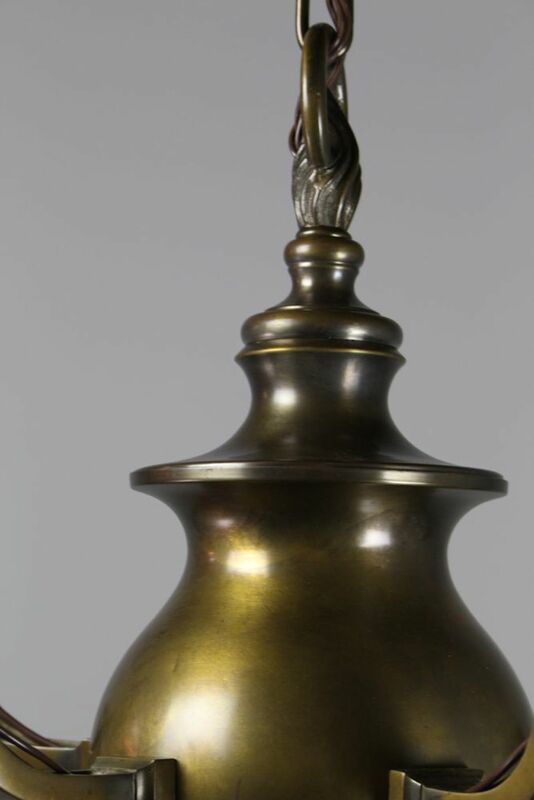 Tag: Colonial Revival. 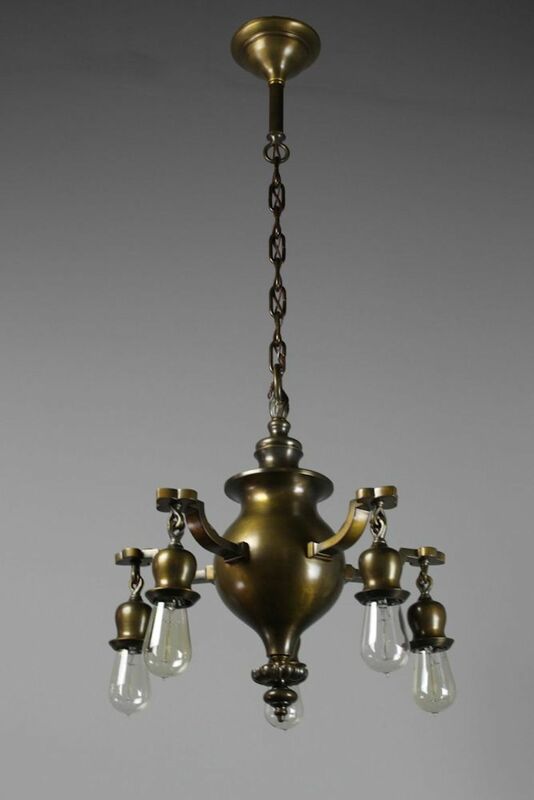 See more: Antique Lighting, Antique Pendant Fixtures, Latest Antiques.